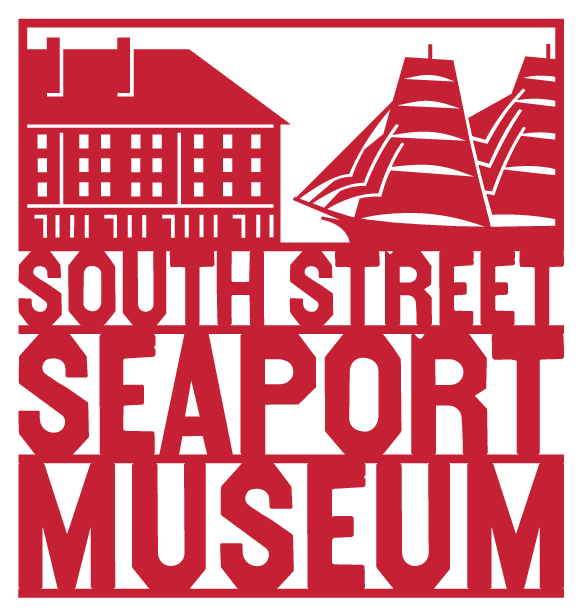 The South Street Seaport Museum announces Free Fridays, with free admission to the Museum every Friday from July 6, 2018 – September 22, 2018! Visit anytime between 3pm-7pm at 12 Fulton Street, NYC. 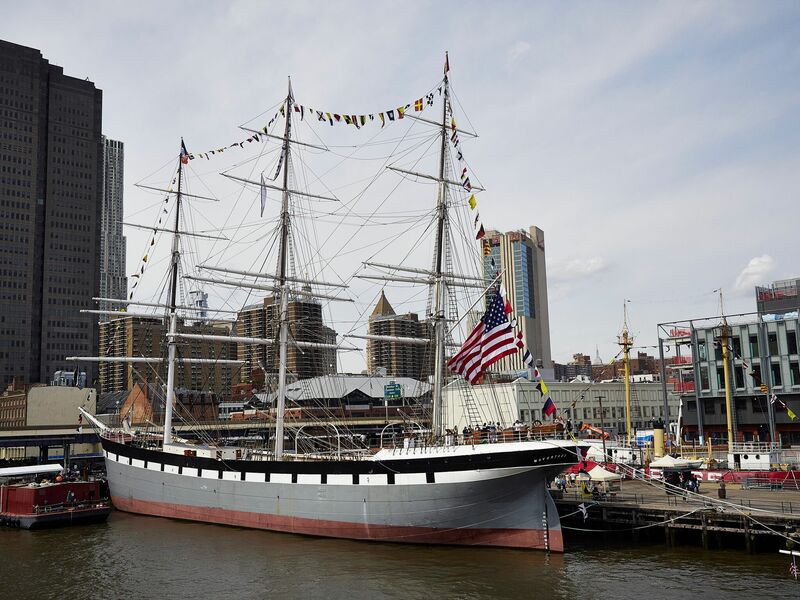 Join the South Street Seaport Museum for a summer of Free Fridays presented by The Howard Hughes Corporation! 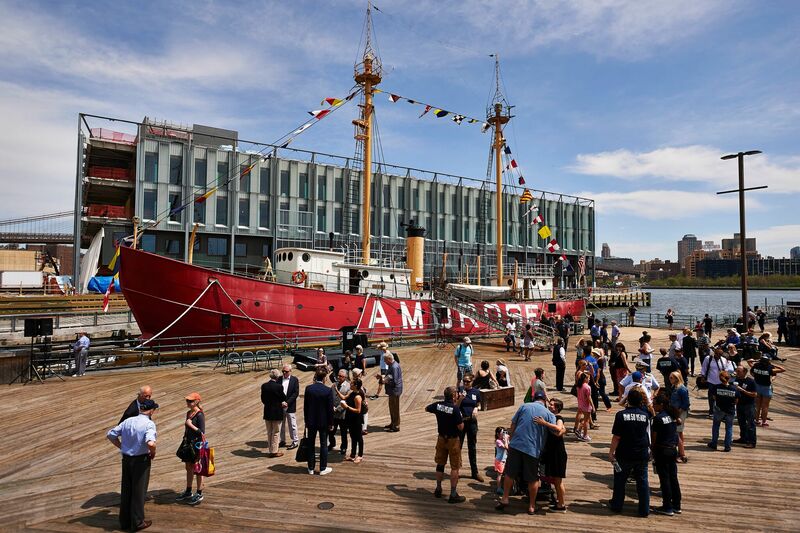 Every Friday beginning July 6, between 3-7pm the Seaport Museum will offer free admission to its exhibitions and historic ships! The 2018 Free Fridays program is presented by The Howard Hughes Corporation. Please e-mail info@seany.org for more information. 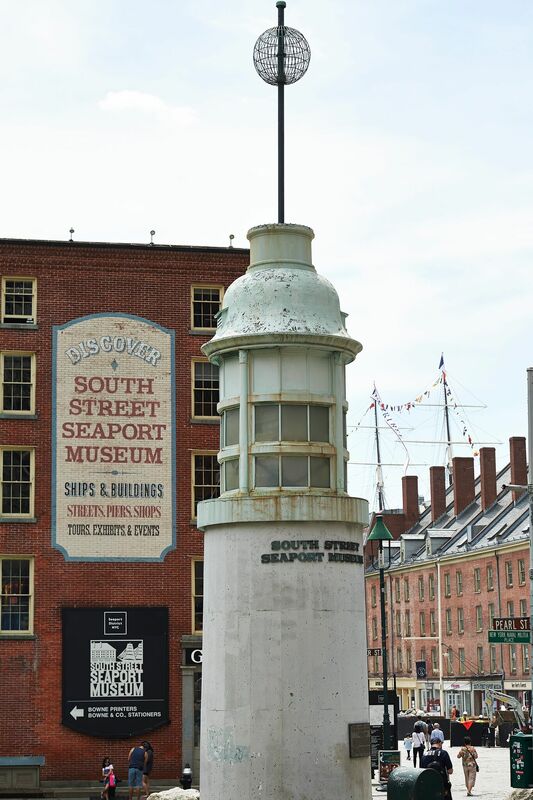 *As the museum is located in an historic district please contact the museum regarding accessibility needs prior to visiting. 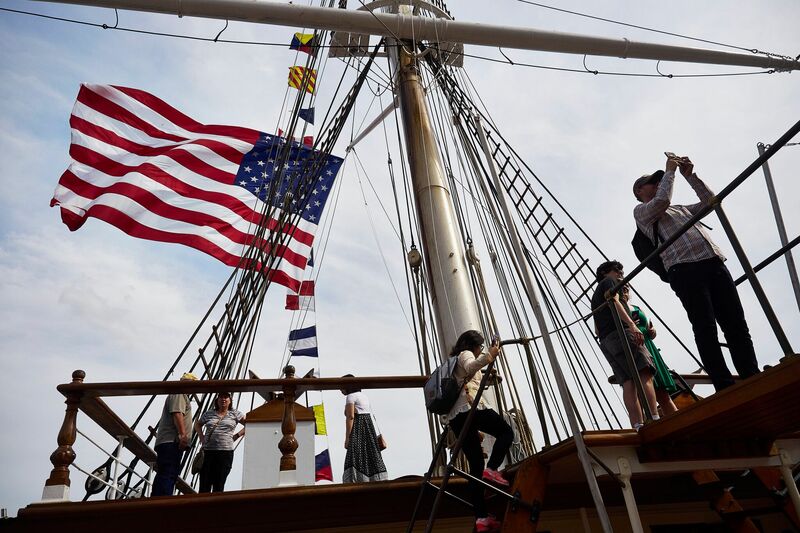 Day Sails & Charters: Sail Pioneer!